He has developed educational material including published Children’s books on war animal stories and published an Indigenous war story book for young indigenous kids- distributed freely across Australia. He developed a War animal rose (available across the world) to create awareness of service animals, this recently in 2018 won the international Heritage rose award- these roses surround the Commonwealth war animal memorial in Toowoomba. 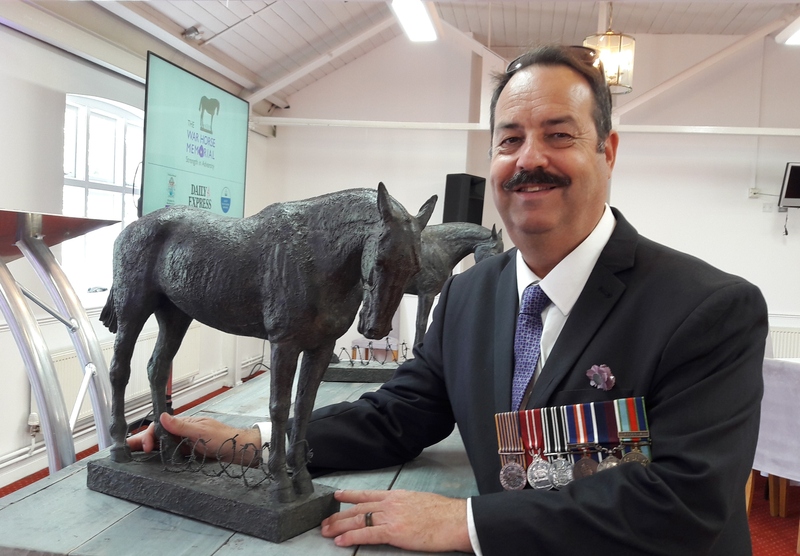 He is the Australian Ambassador for Blue Cross UK- ensuring that service animals receive recognition for acts of gallantry in Australia and New Zealand. Over the last ten years he has given his time freely conducting talks and lectures on the history and plight of service animals to schools, Rotary groups, Universities, hospitals and numerous organizations. Recently in the UK lecturing at Sandhurst Military Academy and Museums throughout Britain. On Feb 24 2018, New Zealand opened its official war animal memorial at the National Army Museum, Waiouru. It is a spectacular location surround by the Army training grounds and several National parks. Also in NZ Nigel established the NZ Veterinary Corps memorial at Massey University. See book attachment- but Nigel has donated over $20,000 of books to schools and children’s hospitals as well as donating two recent books to Vision Australia for the blind. On 24 Jan 2019 he again was recognized for his community work by nomination of the Scenic Rim Councils Australia Day Awards. Nigel continues to support veterans by donations to PTSD projects to Military and Emergency Services. 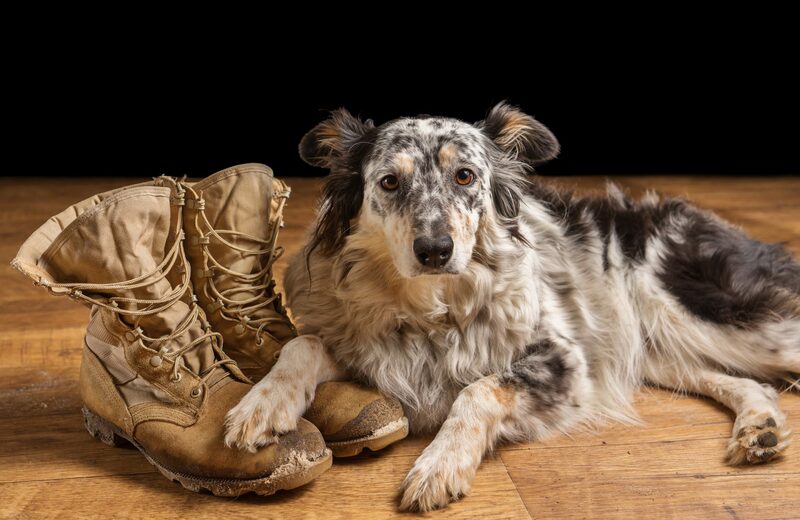 He provides fund to veteran Military working dogs when retired and the Government no longer pays there bills, Nigel ensures they receive fiscal and veterinary aid. After years of campaigning a war animal day was passed in Parliament thanks solely to his efforts.